When it comes to your teeth, you know you're supposed to take care of them, but you may not understand the full ramifications of a health set of pearly whites. Good oral hygiene and regular visits to a dentist like Dr. Ronald Teichman at Park Slope Dentistry will help you to maintain your teeth, prevent problems, and ensure that you are denture-free in your old age. Your smile will be whiter and brighter with good dental care. However, the benefits go even deeper. When you have a full set of teeth that are properly aligned, you can stave off more than tooth decay. Serious problems like a TMJ disorder and sleep apnea can stem from the condition of your teeth. When you have gaps due to deteriorated teeth or the surfaces of your teeth have become affected by various conditions, it can affect your bite. When your bite is thrown off balance, your whole jaw can be out of whack. It can result in TMJ, a strain or inflammation of the jaw joint that can wreak havoc on your body. In addition to making your jaw lock up, it can cause chronic migraines, neck pain, earaches, sore throat, and shoulder pain. Sleep apnea is another concern that can be caused by an improper alignment of your teeth, creating an obstacle to your airway when you sleep at night. 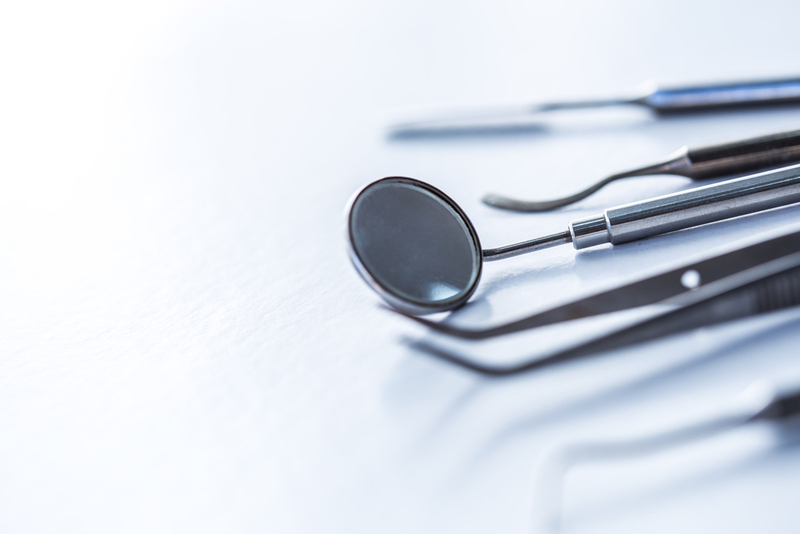 Committing yourself to regular appointments with your dentist and a dental hygiene regimen can help you to steer clear of these issues and more. Look beyond your mouth the next time you make a dentist's appointment or pick up your tooth brush. When you avoid the build-up of plaque in your mouth, you also avoid an accumulation of plaque in your arteries. Plaque in the arteries causes blockages that can lead to a heart attack. Studies have also found a connection between oral health and cognitive health, specifically tying into Alzheimer's Disease. Patients with oral problems have a greater risk of developing conditions that affect the memory. Think of your Brooklyn dentist as your partner, helping you to keep your mouth in tiptop shape. You'll reap the rewards in more ways than you know by making that appointment twice a year.